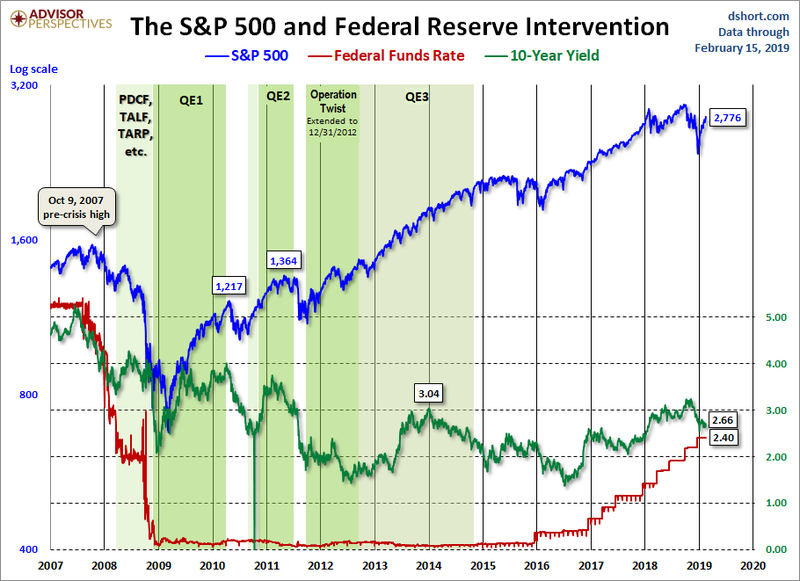 This entry was posted in Uncategorized and tagged Markets During Intervention on February 19, 2019 by Ted Kavadas. 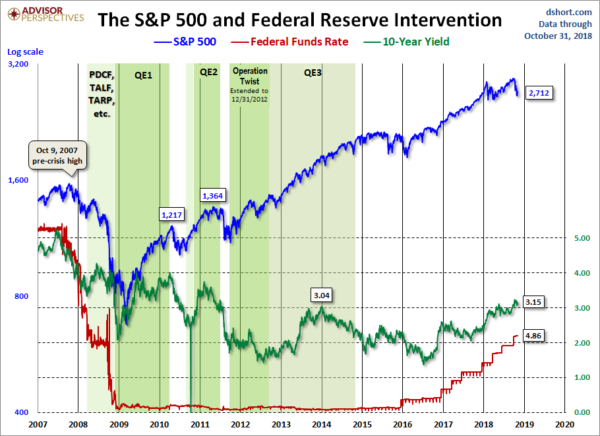 This entry was posted in Uncategorized and tagged Markets During Intervention on November 7, 2018 by Ted Kavadas. 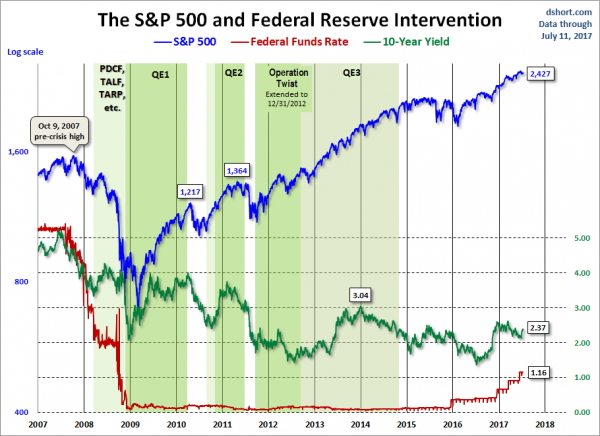 This entry was posted in Uncategorized and tagged Markets During Intervention on June 18, 2018 by Ted Kavadas. This entry was posted in Uncategorized and tagged Markets During Intervention on February 1, 2018 by Ted Kavadas. 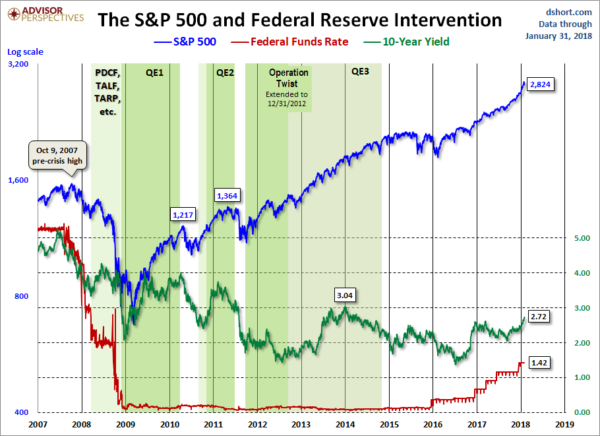 This entry was posted in Uncategorized and tagged Markets During Intervention on July 12, 2017 by Ted Kavadas. This entry was posted in Uncategorized and tagged Markets During Intervention on May 9, 2017 by Ted Kavadas. This entry was posted in Uncategorized and tagged Markets During Intervention on March 28, 2017 by Ted Kavadas. 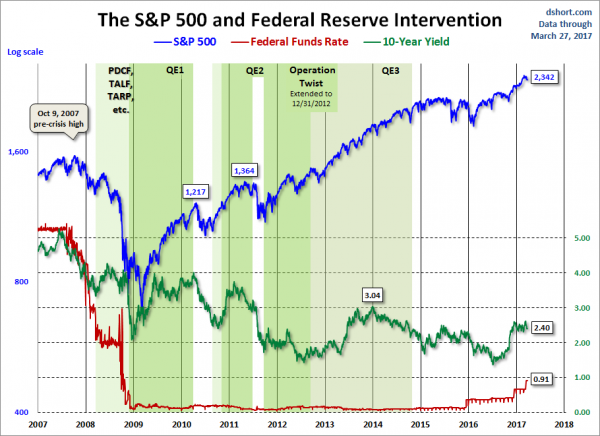 This entry was posted in Uncategorized and tagged Markets During Intervention on January 23, 2017 by Ted Kavadas. 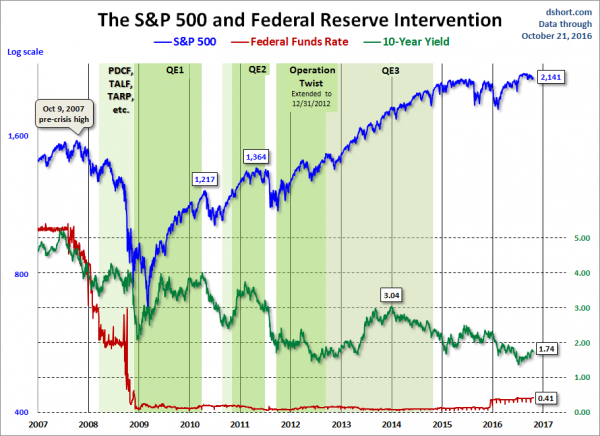 This entry was posted in Uncategorized and tagged Markets During Intervention on October 24, 2016 by Ted Kavadas. This entry was posted in Uncategorized and tagged Markets During Intervention on July 11, 2016 by Ted Kavadas.